Exactly how qualified is James? James was awarded his Masters of Sport & Exercise Science in 2014 by AUT and has an immensely diverse portfolio of experience across sporting codes at regional, national and international levels. He is armed with an arsenal of knowledge to create better athletes and frequently flexes his academic muscles by both publishing and keeping up to date with the latest peer reviewed research in his fields of expertise. James is a rugby specialist. He is at the forefront of strength and conditioning for rugby, currently applying his skills in the USA with a professional rugby team. But his passion extends well beyond the rugby field. He has been Head Strength and Conditioning Coach for a professional Romanian Rugby Union club. He is currently Head Strength and Conditioning Coach for the Austin Huns, a newly professional club and competition Texas, USA. He has experience with various regional rugby league sides including the Vodafone Warriors NRL side. He has helped prepare the New Zealand Kiwi Rugby League Train On Squad for their England tour. 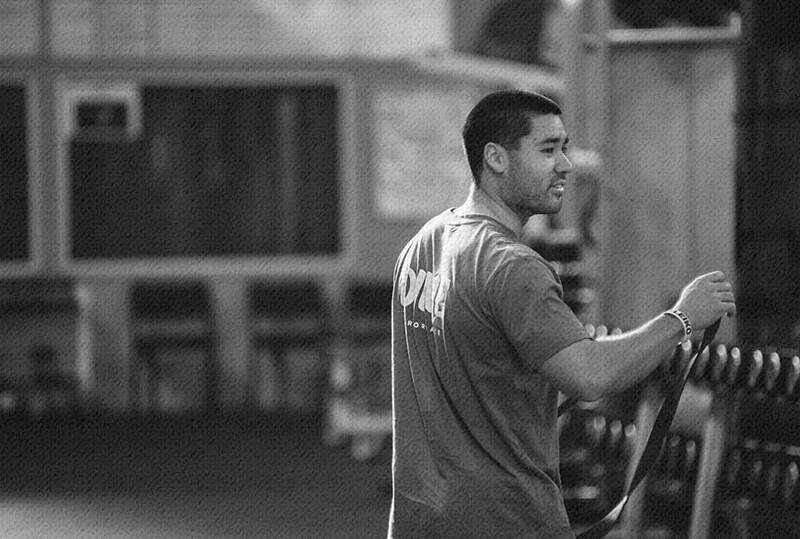 He has held the role of Head Trainer for the NZ Kiwi Ferns Women’s Rugby League side. He has coached tennis for over a decade, with coaching experience ranging from 4 years olds through to seniors. What sets James apart as a coach? He goes out of his way to make sure his athletes get the help they need to improve in their sport and in their lives. His genuine passion for helping his athletes get better makes him an invaluable asset to them. When it comes to the practical stuff James doesn’t just talk the talk. He can proficiently demonstrate every movement he teaches. James has had almost every common athlete injury, so has first-hand experience as well as educational know-how in how to repair and come back from injury setbacks. His coaching plans are precise, efficient and performance based. He combines science and the art of coaching to get athletes where they want to go while making sure their training doesn’t take away from their sporting commitments or competition. 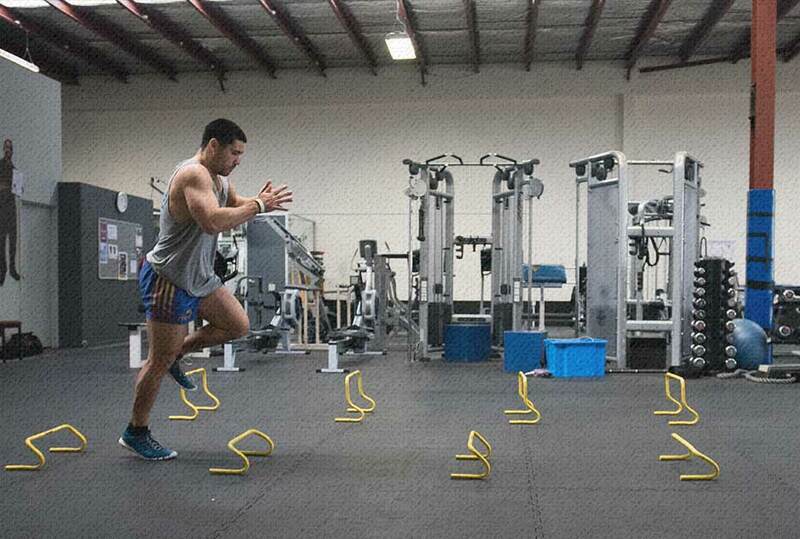 James transformed himself from a 63kg scrawny 16 year old to an 85kg 25 year old in peak performing condition who is now one of NZs leading strength & conditioning coaches. 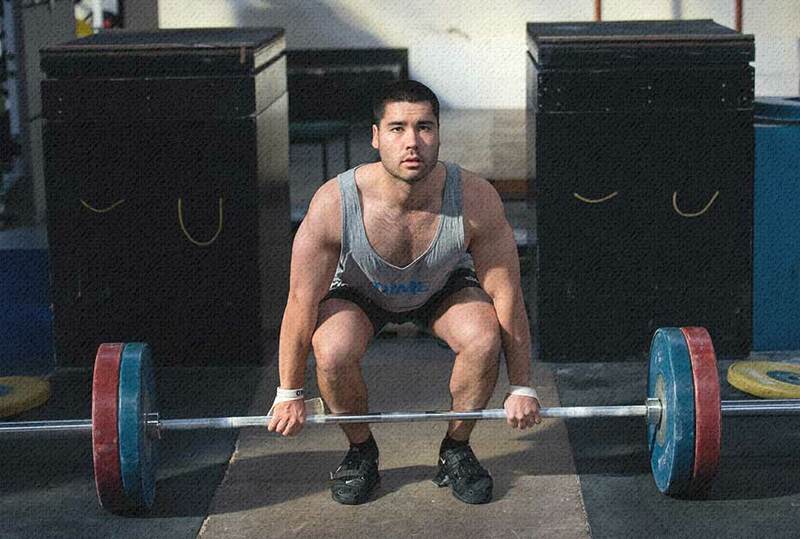 He has competed in various sports at a decent level as well as competing nationally in weightlifting. Having played and coached across the sporting field he finds it very easy to relate to athletes of different interests and mindsets. 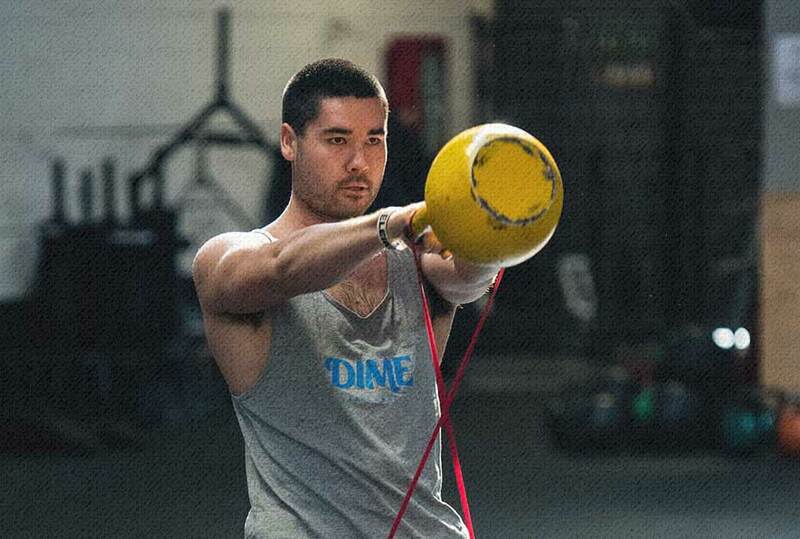 Oh, and he is also a co-founder of DIME Performance. James wanted to create a sports academy that catered from general population Jo to the serious athlete, looking to improve in their competitive sport. So he recruited a team of knowledgeable and experienced coaches who really know what they’re doing. And voila, DIME Performance was born. He’s an over-achiever but not a show off. Calm in nature. Professional but laid back. 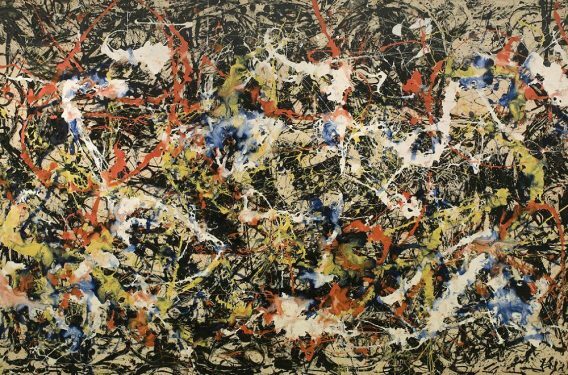 With James, what you see is what you get and you will always know where you stand. 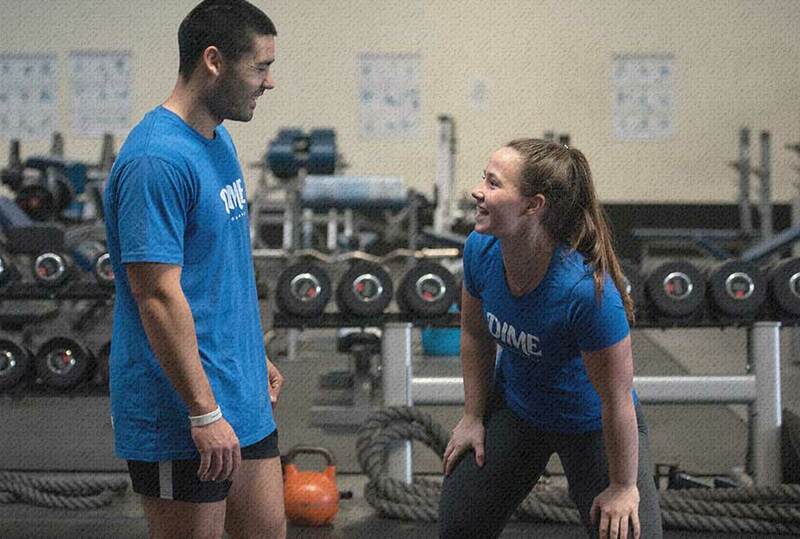 If you train with James or you've been inspired by their coaching, use the hashtag #dimeJames in your posts.